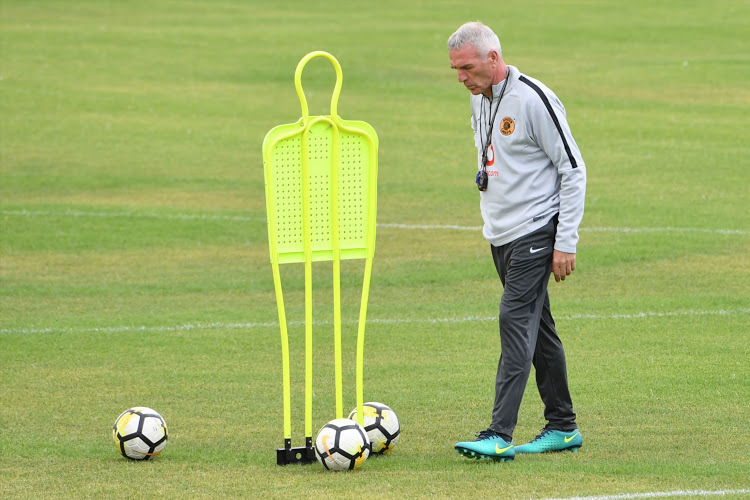 Kaizer Chiefs head coach Ernst Middendorp is happy with how the younger players have stepped up in recent weeks and has lauded the club’s academy coaches for doing a sterling job. Nkosingiphile Ngcobo, Happy Mashiane, Bruce Bvuma and Siphosakhe Ntiya-Ntiya have graduated from the club’s academy and have made their debuts recently in the senior team. Ngcobo played in the 1-0 victory over Maritzburg United on Saturday and the South Africa U20 player never looked out of place. Middendorp said, as quoted by the IOL website: “There’s fantastic work being done at the academy under the leadership of Sundra Govinder and Arthur Zwane. “They come from there. I only take the risk and have the balls to bring them into the first team. Middendorp insists he will not be afraid to give more youngsters opportunities if he feels they are ready. The German mentor continued: “These guys (in charge of our academy) are responsible for their development and not the so-called guy who are doing something overnight (and suddenly the players) fall like snowfalls from Kilimanjaro. It’s unfair! It’s simple unfair.